Pan-Asian restaurant specializing in Thai Cuisine. East Africa's only Tea Bar boasting over 15 flavors. 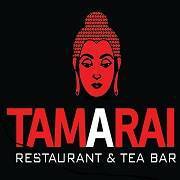 Tamarai is a Pan-Asian restaurant, Tea Bar & Lounge. We are pleased to introduce Uganda's first ever Tea bar with 16 different tea flavors, infusions & mocktails. 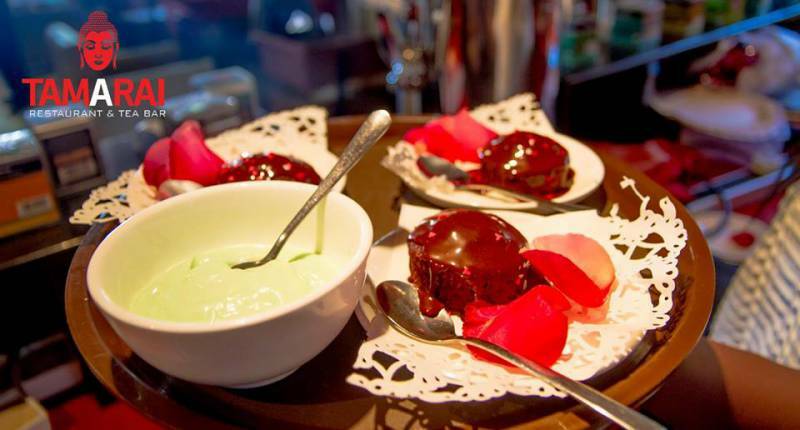 We offer Thai, Indonesian, Singaporean and Chinese dishes. Our Tea Bar is open 11am-10:30pm daily.